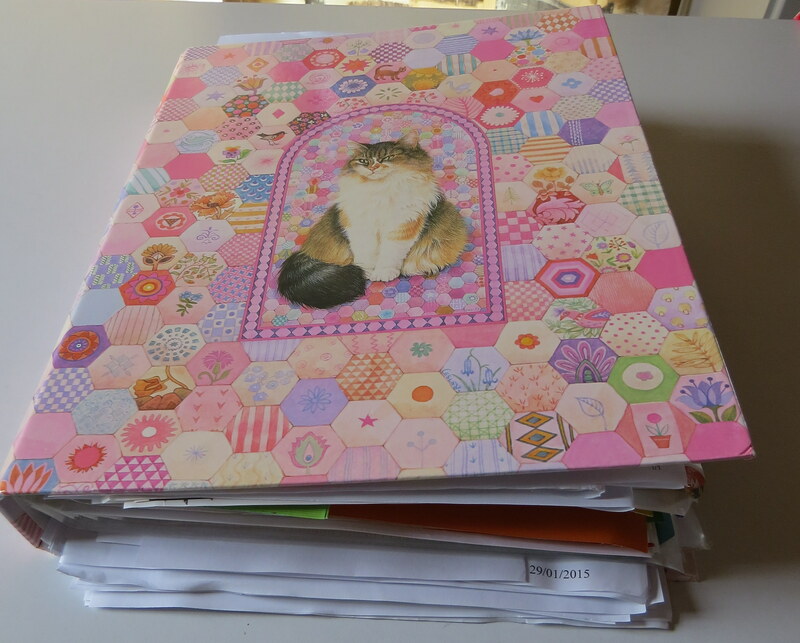 When I am writing a novel, I like to keep a ring binder dedicated to the book. 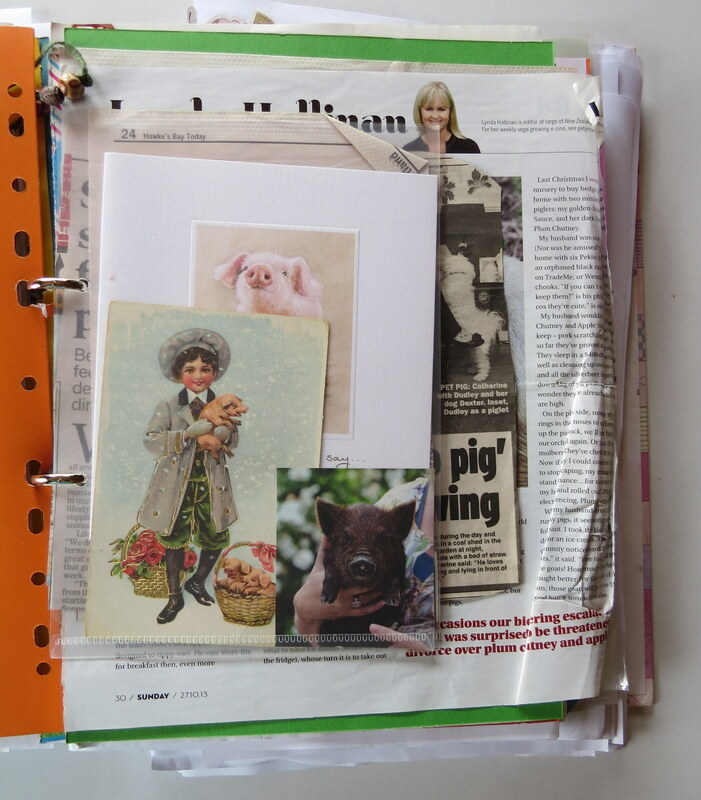 A place to store information, research, pictures from cards and magazines that provide inspiration, artwork, character profiles, and anything related to the story I am writing – all together in one place. I love pretty ring binders. Many years ago I bought two that I knew I would find a special use for one day. One of them I used for the Wattle Lane novels. It contains artwork, recipes, research on gold mining towns, and even has a section dedicated to everything I could find about pigs. In The House in Wattle Lane, Ethan has a pet kune kune pig, and I was surprised when I started looking, just how many articles and pictures I found in magazines and newspapers about pet pigs. I got lots of pictures from visiting our local farmyard zoo, and of pet pigs spotted in paddocks around our local area. I also gained first-hand knowledge when our neighbours kept a pig in their back yard for a short time. The second of the folders I used for my novel Where the Moths Dance. 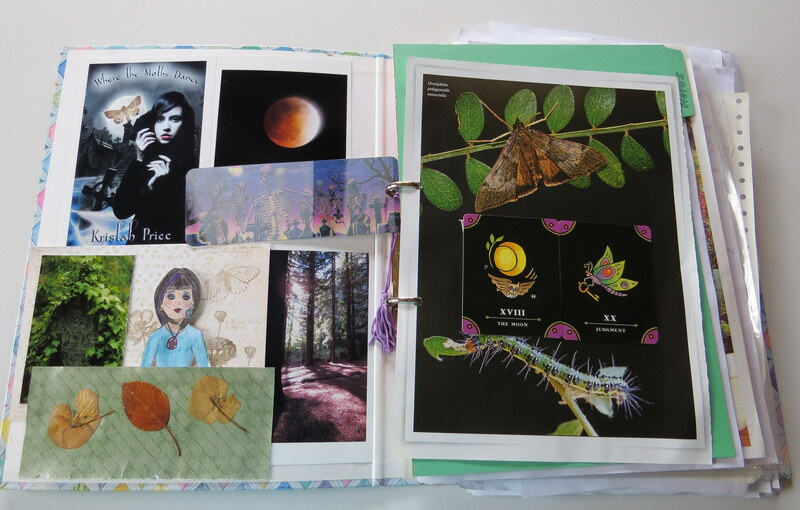 I filled it with pictures and information on herbs, mythology and folklore of trees, magic, graveyards, ghosts, moon phases, moths, and anything to do with the paranormal. 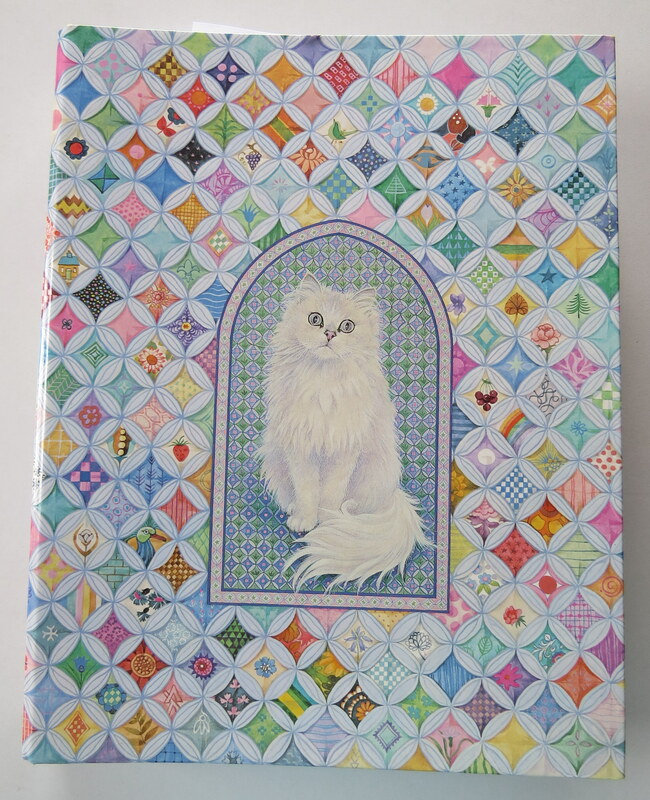 Now I am about to begin a new novel, a stand-alone novel that I am excited about, and I have a lovely new ring binder to begin filling with inspiration and information. 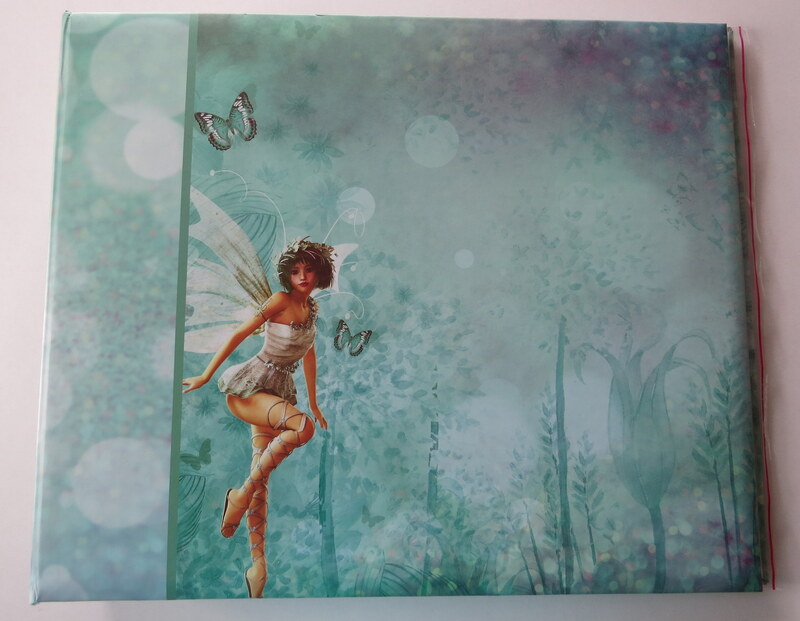 It is actually a scrapbook ring binder album from the Kaisercraft Fairy Dust collection, so it is big enough to hold scrapbook pages and it has plastic page protectors inside. I can’t wait to start filling it as I begin my new book. 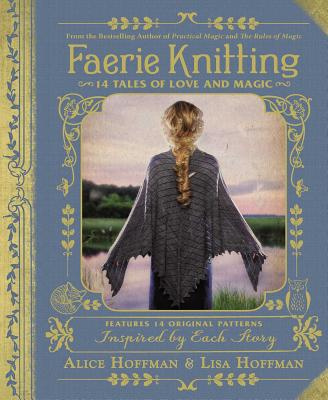 And with a new moon this weekend, it seems like a perfect time to embark on a new project! 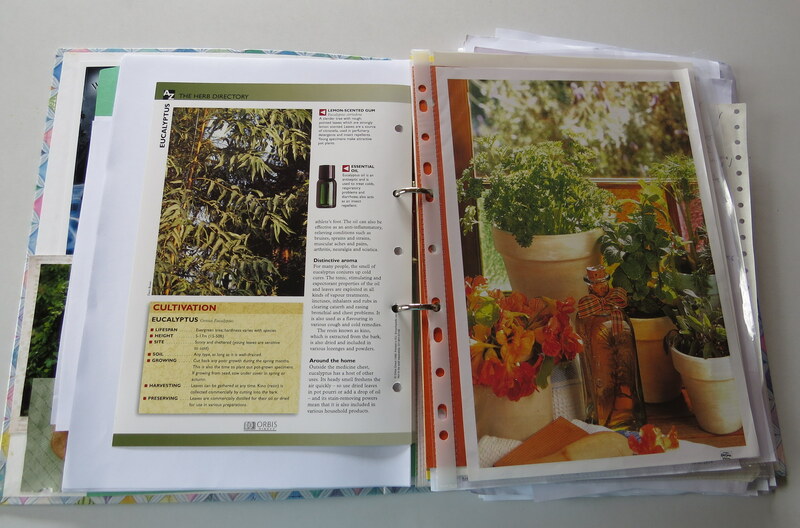 This entry was posted in My Blog, Writing and tagged inspiration, ring binders, writing. Bookmark the permalink. Wonderful idea, Kristah! I keep my research in a folder on my computer and the printouts of my novels in a ring binder. I never thought to get such pretty ones though. I haven’t often seen lovely ones like these, but I find that having something nice to keep everything novel-related in inspires me to be more creative with my writing.